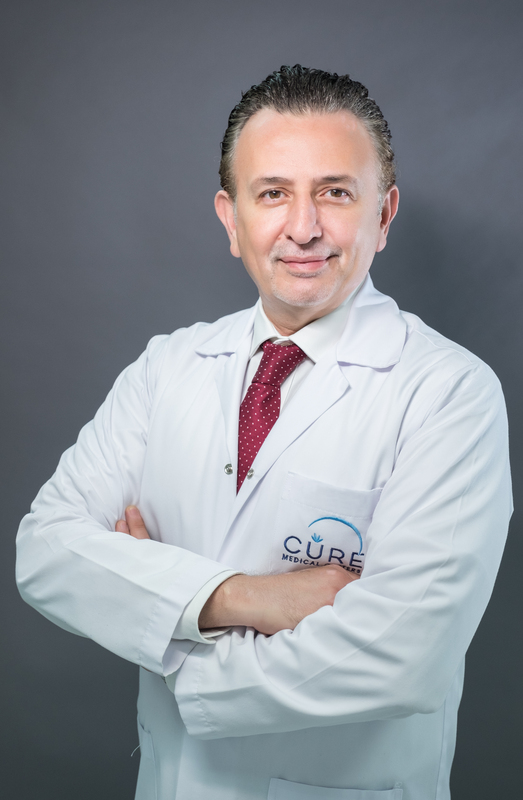 Dr. Talal Sabouni is a German board certified with master’s Degree of Urology 1999 from Sant Marin Hospital Amberg – Germany. After that he worked in a private practice for two years, and then he moved to Nuremberg to have a subspecialty in Uro-oncology, till 2004. He did his third training in Laparoscopy in Al Mansoura University in 2005. After finishing his training Dr Talal was appointed as chief of Urology and Kidney Transplant Department at Surgical Kidney Hospital, Ministry of Health – Syria till 2011. In 2012 he moved to Dubai and Worked in the American Hospital – Dubai, as specialist in Urology and male infertility. In 2013 Dr. Talal started his work in Gulf Diagnostic Center Hospital, Abu dhabi until 2018.